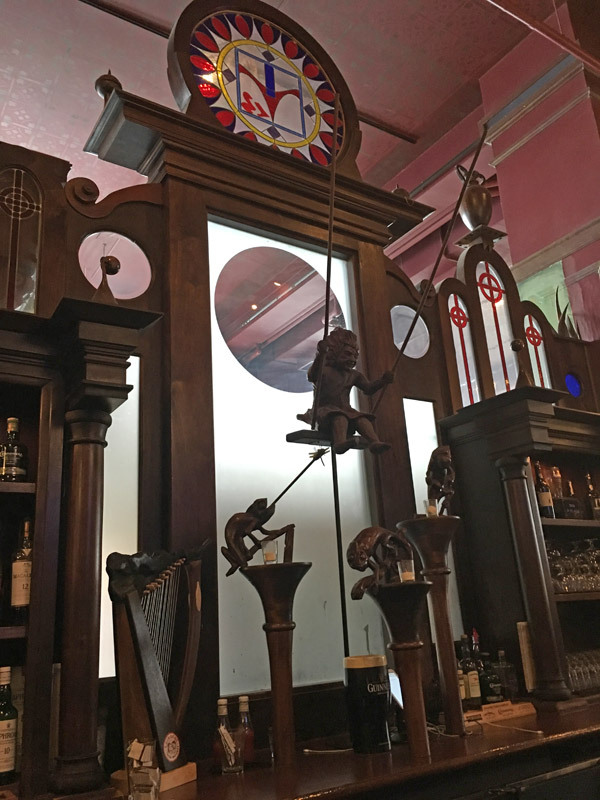 Scooter’s 1148th bar, first visited in 2016. 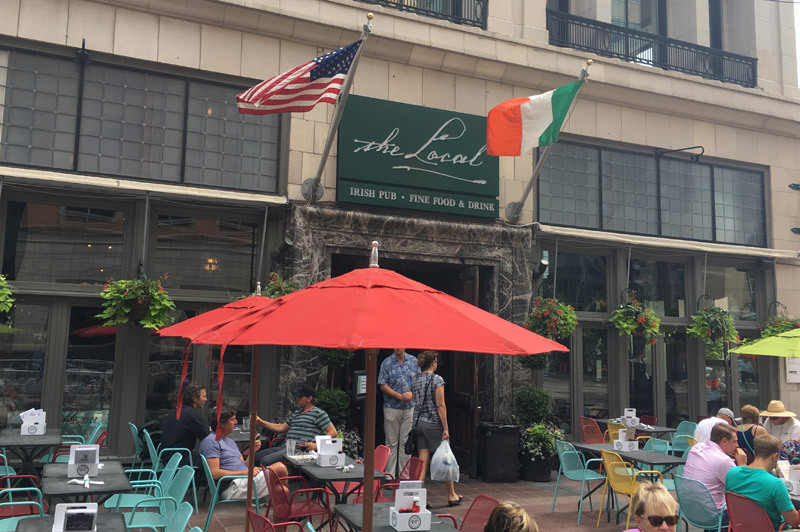 Beautiful and large Irish pub in the heart of downtown with a big sidewalk seating area. I was disappointed to see I didn’t take more pictures inside. I had the Finnegan’s Irish Amber (red ale).